If you are thriving for a more zero waste Christmas or simply just wanting to reduce your waste this season. Cut out that huge pile of gift wrapping paper, and all the sticky tape attached to this paper. Did you know, that within the UK we produce enough waste at Christmas in the terms of gift wrapping to cover the island just of the coast of England, Guernsey, how crazy is that? 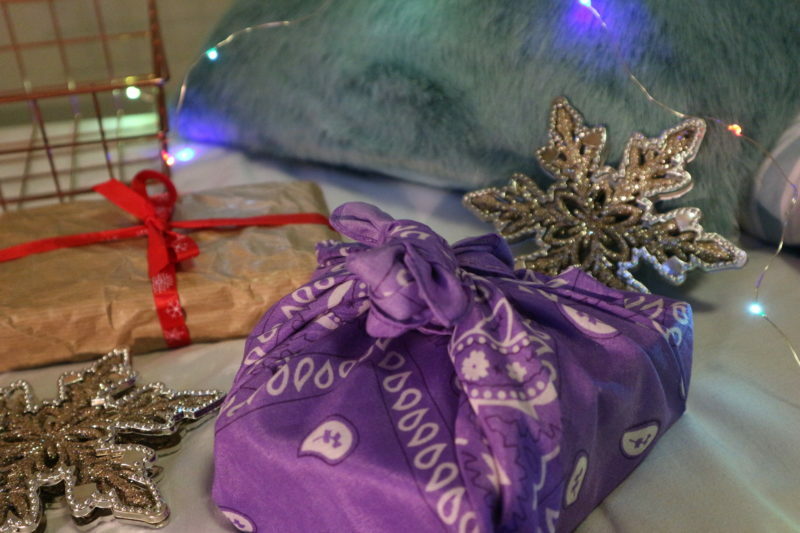 I have always used paper (Christmas themed paper) to wrap my gifts up in. It has been something we have all adapted to over the years. 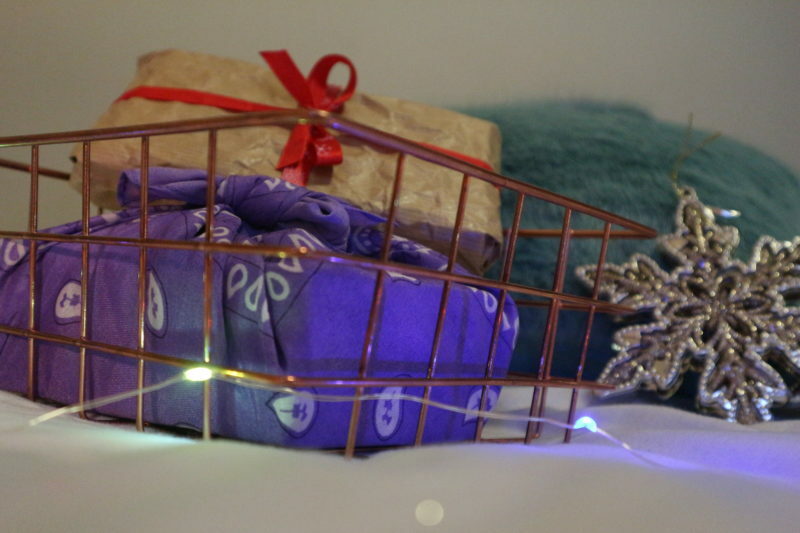 Since adopting this more eco and zero waste living; I wondered if there was an option out there to avoid buying rolls of Christmas wrapping paper. Having to just throw it into the bin after one use because of tape. Well there is. 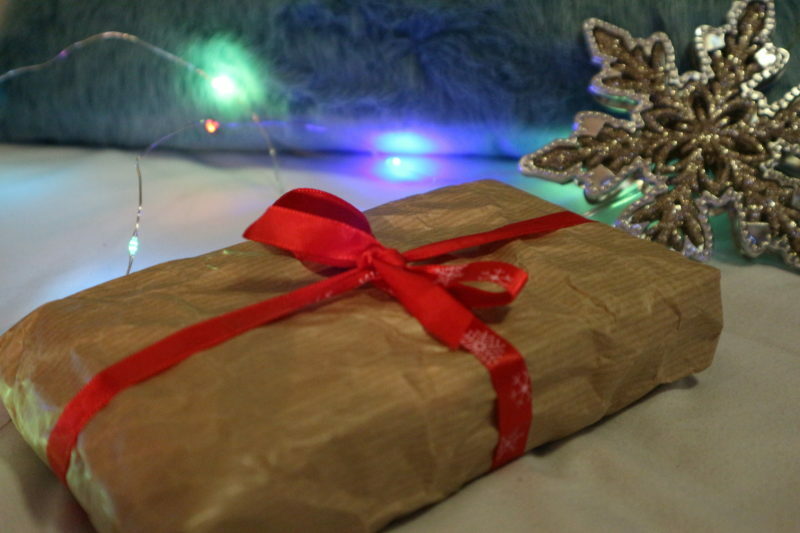 These eco-friendly wrapping techniques I have for you, will help you cut out this unnecessary waste during the holiday period. Even make your gifts more beautiful. Brown paper is just a simple classic to use as gift wrapping, it is beautifully rustic and stunning. You can tie your gift, wrapped in this paper with some ribbon or string and you have a beautiful little rustic present for your loved ones. This is also something they used to do back in the day, and it was normal – I have noticed a trend in zero waste living, it is simply a move to using items (metal tins, brown paper, glass or fabric etc.) that people used to use way back before plastic was an invention, so this movement is not that alien after all eh. Of course you don’t need to use brown paper if you don’t have some or if you don’t like the idea of using just plain brown paper… you can always use some fabric you have lying around, to add some colour or pattern to your little gift(some gifts in the store Lush are gift wrapped in fabric) and even after you open the gift, you can use the fabric as a scarf, or re-use it for someone else’s gift. Reusing and avoiding the waste, a big plus! I would love to recieve a present wrapped in brown paper and string! I always save nice wrapping paper, gift boxes and bags and reuse them for gift giving. I recieved some cool coconut and lemon print paper in the summer so hope people will appreciate it as much as I did.